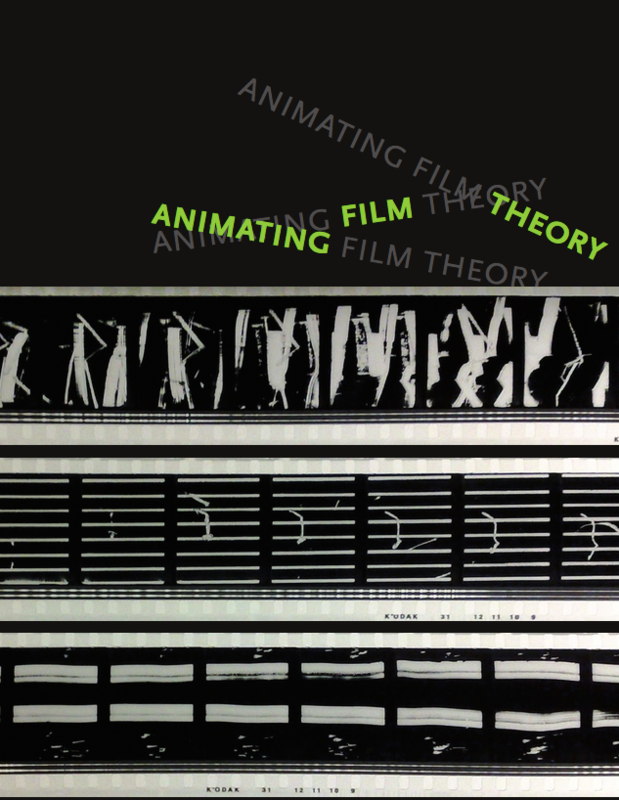 Animating Film Theory provides an enriched understanding of the relationship between two of the most unwieldy and unstable organizing concepts in cinema and media studies: animation and film theory. For the most part, animation has been excluded from the purview of film theory. The contributors to this collection consider the reasons for this marginalization while also bringing attention to key historical contributions across a wide range of animation practices, geographic and linguistic terrains, and historical periods. They delve deep into questions of how animation might best be understood, as well as how it relates to concepts such as the still, the moving image, the frame, animism, and utopia. The contributors take on the kinds of theoretical questions that have remained underexplored because, as Karen Beckman argues, scholars of cinema and media studies have allowed themselves to be constrained by too narrow a sense of what cinema is. This collection reanimates and expands film studies by taking the concept of animation seriously.